Benefits don't have to be complicated. Employee Benefits are no longer separate from other HR aspects. We are experts in managing Benefit Plans for companies ranging in size, industry, and location. Information flows seamlessly from onboarding, time & labor, and payroll. 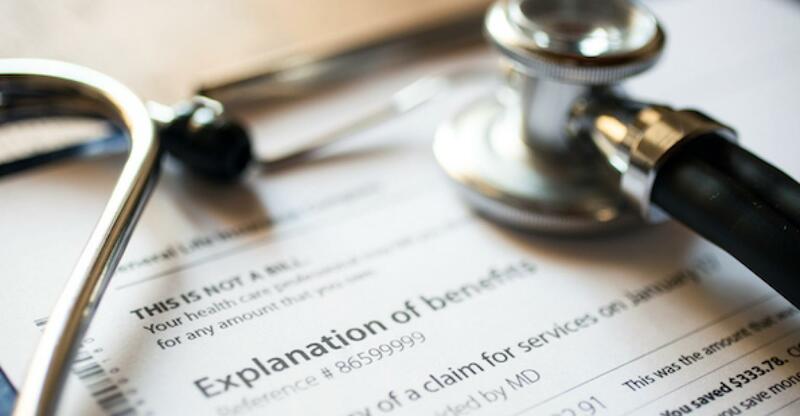 A rules-based system helps eliminate errors and confusion by allowing employees to select benefit plans that meet your specifications. View of benefits management, including a comparison of an employee’s old coverage vs. new plan, benefit, census report and reconciliation. 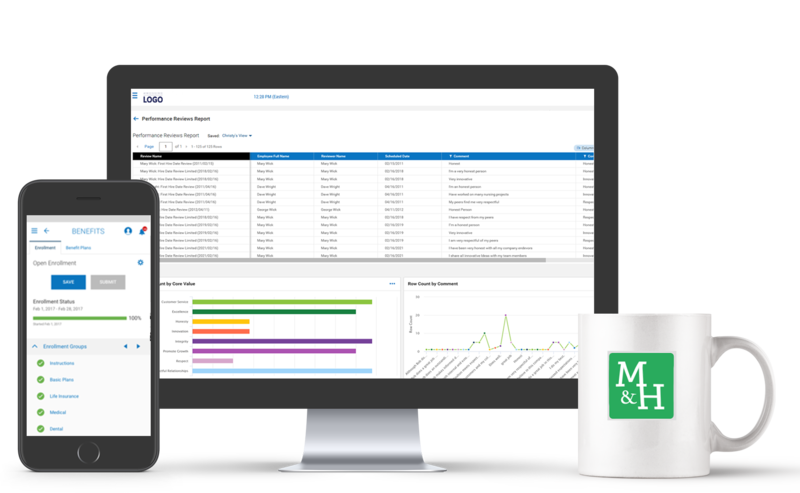 Quickly and accurately deliver employee benefit and enrollment data to carriers. institutions, eliminating the manual processes. Ensure carriers terminate benefits coverage when you do. A single Insurance Agent no longer suffices and Health Care Reform just complicates your benefits. These things are just the tip of the benefits administration iceberg. 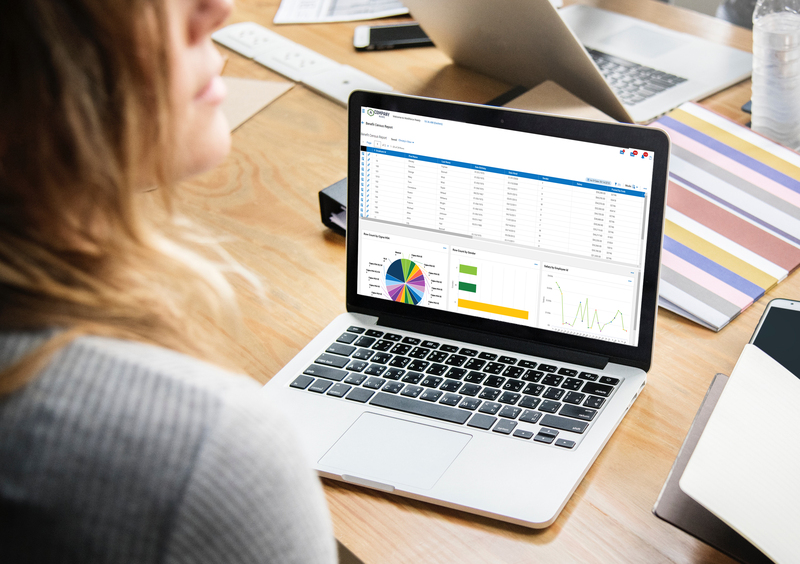 Whether you are subject to Healthcare Reform or not, a single solution will streamline and automate your Employee Benefits while keeping information consistent for Compliance purposes.